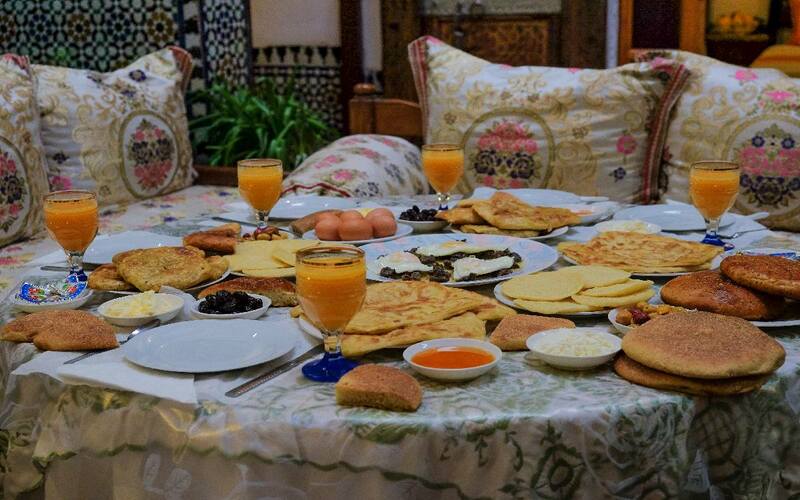 Including breakfast with a MOSTAKIM family, Provided sheet Provided Napkins. 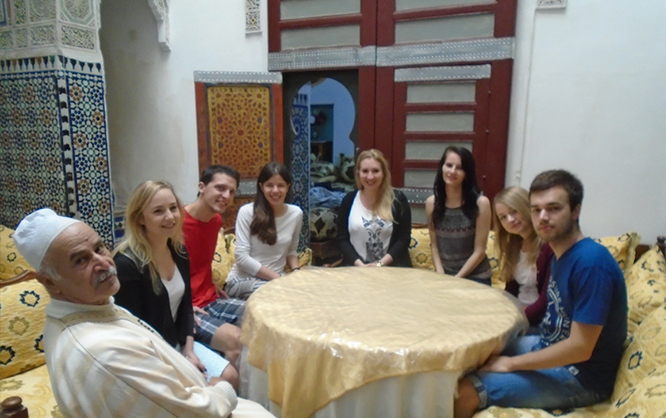 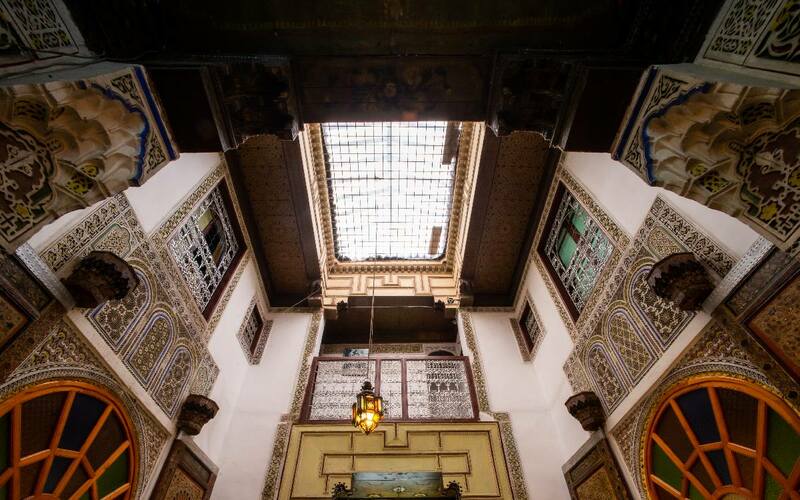 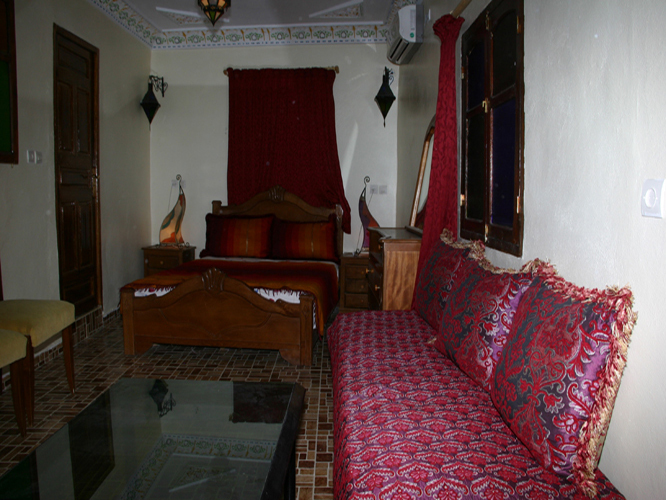 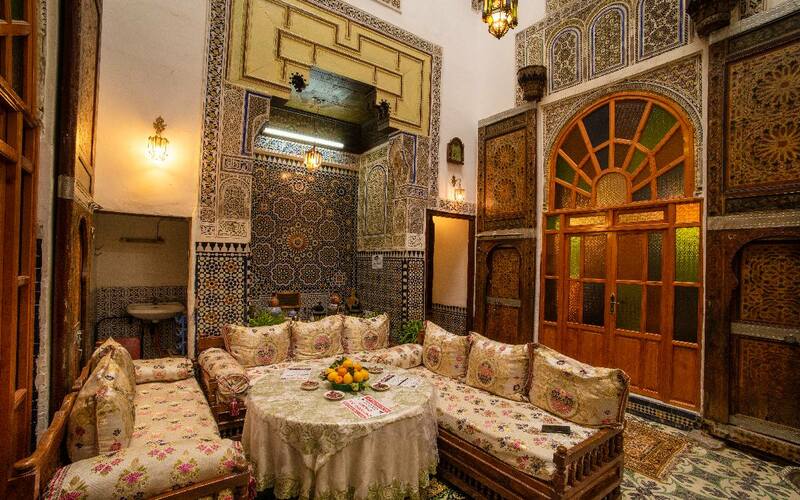 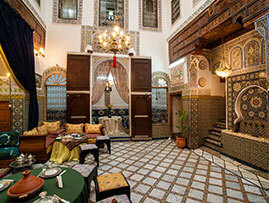 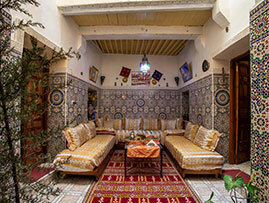 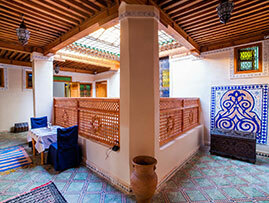 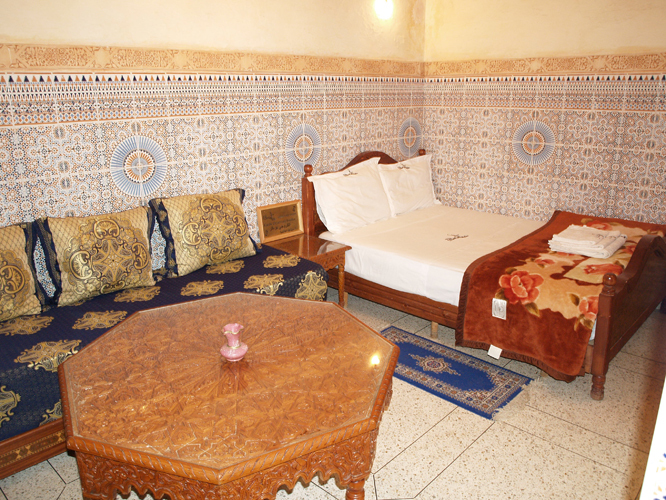 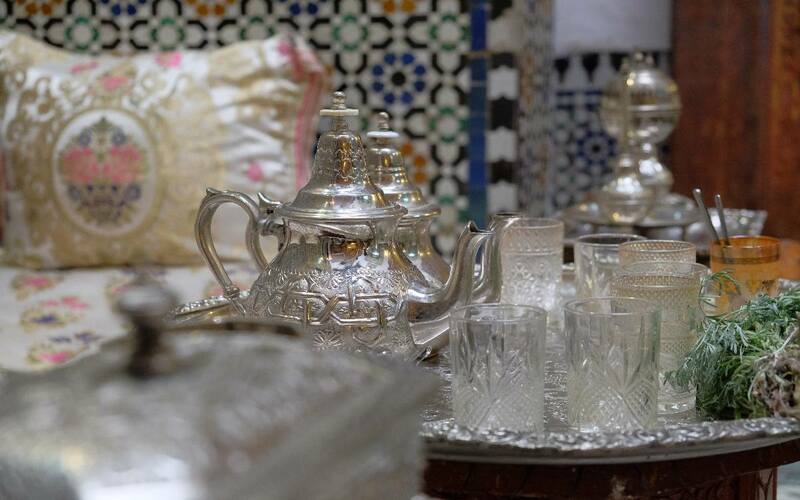 Homestay is a tourist accommodation that welcomes tourists in a family of the Medina of Fez. 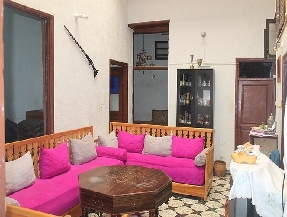 They make available one or more rooms of their house with adapted comfort which allows visitors a discovery of the local life and the inhabitants, in a spirit of intercultural exchange.